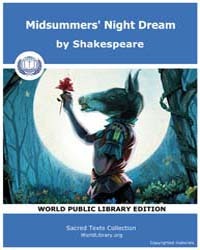 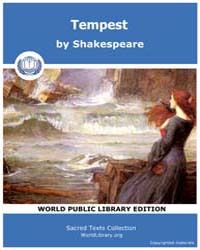 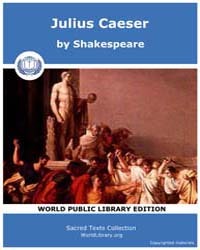 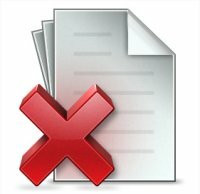 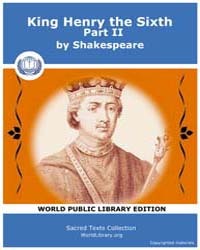 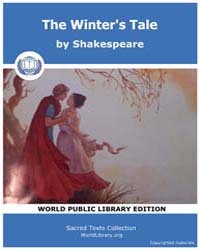 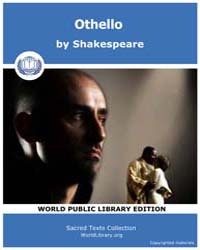 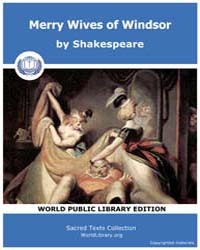 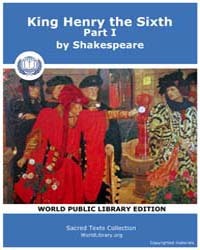 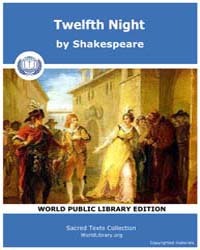 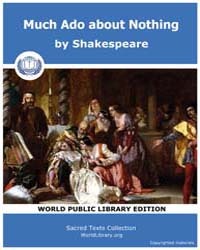 Description: Twelfth Night; or, What You Will is a comedy by William Shakespeare, believed to have been written around 1601–02 as a Twelfth Night's entertainment for the close of the Christmas season. 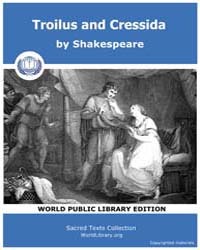 The play centers on the twins Viola and Sebastian, who are separated in a shipwreck. 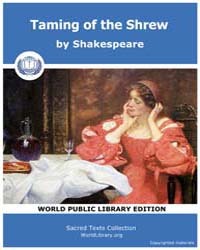 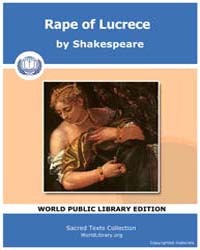 The play focuses on the Countess Olivia falling in love with Viola (who is disguised as a boy), and Sebastian in turn falling in love with Olivia.